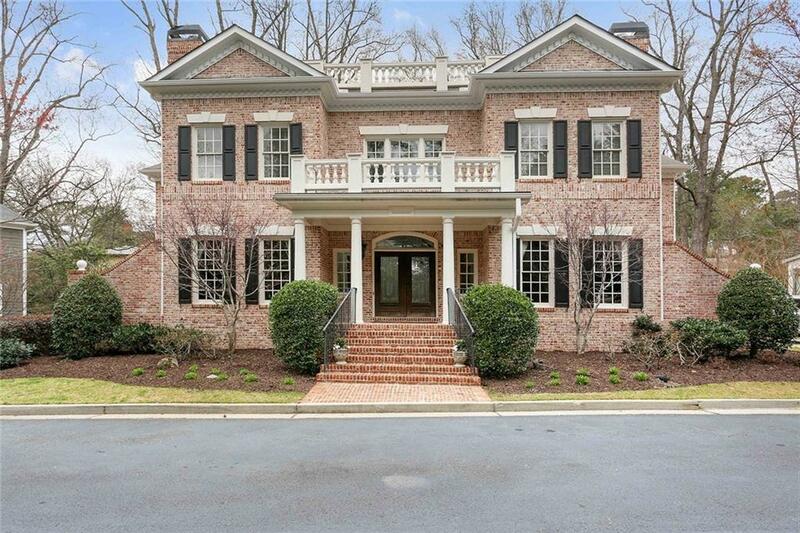 Beautiful home in sought-after Peachtree Park. Open floorplan includes entrance foyer, living room, study, open kitchen with marble counters, island and breakfast bar. 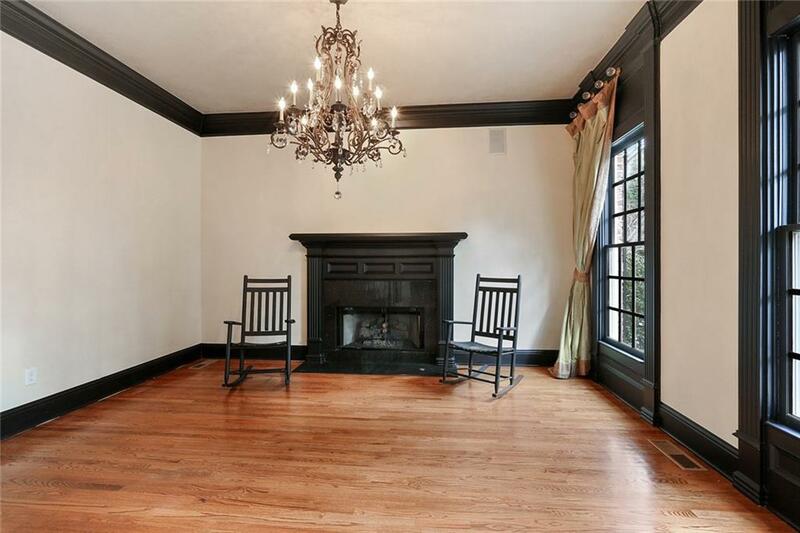 Kitchen opens to the dining area and family room w/built-ins and fireplace. Great deck of off the kitchen area- ideal for entertaining. 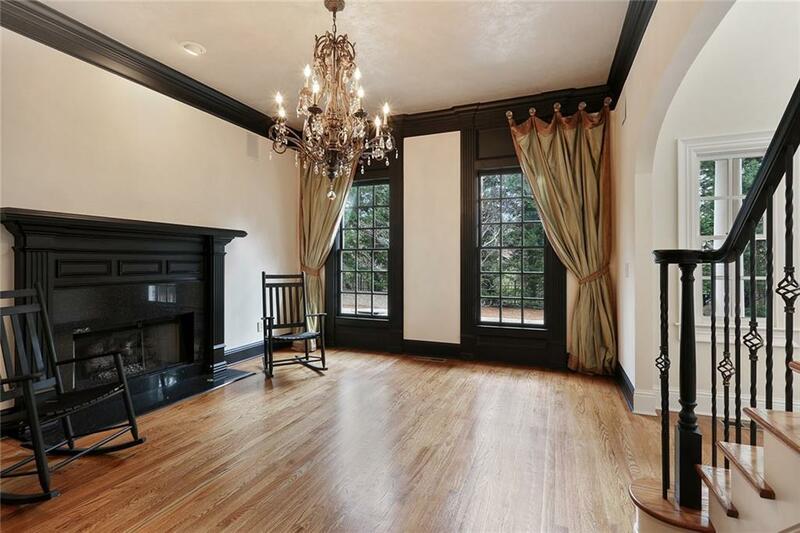 Upper level has 5 bedrooms, including oversized master w/luxurious bath & walk-in closet. Finished terrace level offers media room, full bath, walk-in vault/safe room, game room with built-in bar. Terrace level opens to the patio w/jacuzzi & stone fireplace.